Click the button below and select Block 3 to buy tickets for this screening. An eccentric filmmaker encounters her muse when the idea for a “European” style indie film is born. Her imagination runs wild as she seeks the formula for success. 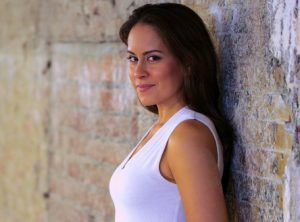 Lisann Valentin is a Brooklyn-based actress, writer and budding director who has worked with Sundance-featured filmmakers and Golden Globe winners. A passionate storyteller, her contribution to the New York Times best-selling anthology Eat Pray Love Made Me Do It, sheds light on Lisann’s journey as a lawyer-turned-actress and the courage it takes to chase your dreams. 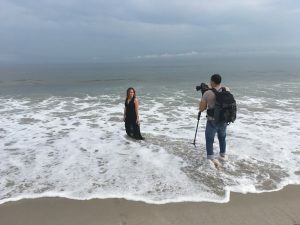 Soon after leaving the practice of law, she made her directorial debut with Our Quiet Night, which ignited her passion for storytelling through film. The short became an official selection of The Art of Brooklyn Film Festival and Cortocircuito: The Latino Shorts Film Festival of New York. She is currently in post-production on her third short: Letting Go. 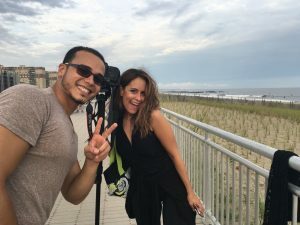 Lisann Valentin has been featured on Good Morning America, The New York Post, Latina Magazine and Fox News Latino. As I continue to grow as a Director, I hope that with it comes ample courage to tell stories that make a difference, no matter how small the impact (or short the film). 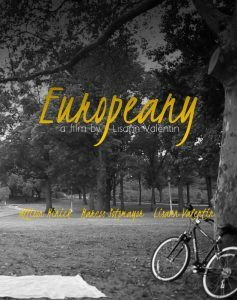 Europeany (official trailer) from LisannV on Vimeo.